Some people say that it isn't easy being green, but with all of the advances in environmentally friendly technology green living is easier now that it ever was before. There are many different ways people can live an eco-friendly lifestyle, but many people choose to show their love for the environment by living in homes that have been specially built to meet certain environmental standards. 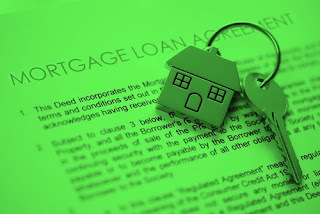 Energy Star homes have become popular over the past few years because of the high demand for energy efficient and sustainable homes and buildings. 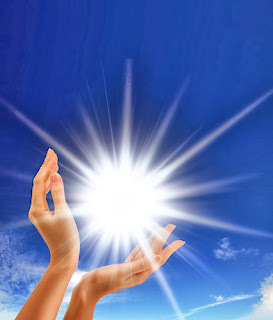 Energy Star is the ultimate authority in environmentally friendly products and buildings. The program is so efficient that Canada, Australia, Taiwan, Japan, and the entire European Union now use the program for their environmentally friendly products. Homes that aren't properly sealed waste a lot of energy. Houses must be tightly sealed to reduce air leaks and drafts, correctly insulated to keep home temperatures even and comfortable, and must have high performance windows in order to be Energy Star certified. Proper home thermal enclosure saves energy, reduces monthly utility costs, and also helps make the home more comfortable. Did you know that as much as half of the energy your home consumes goes towards heating and cooling? High-efficiency HVAC systems are required in all Energy Star homes in order maintain optimum indoor air quality, control moisture, and make the home more comfortable. Our geothermal HVAC systems are an ideal example of what kind of efficiency Energy Star strives for. They're so efficient that they have the potential to save you 60%-70% on heating and cooling costs. 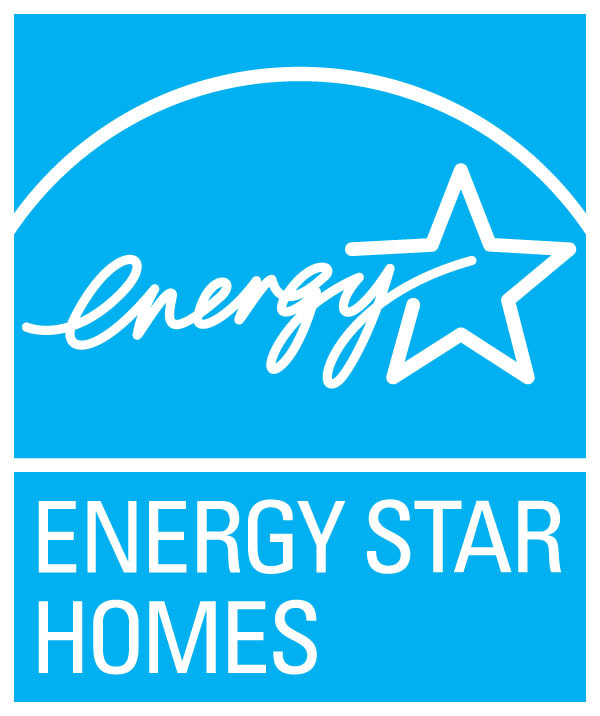 Energy Star certified homes aren't just energy efficient, they're also built to be strong and last long. A buildup of water or moisture in your home can not only do damage to physical structures, it can also cause problems with indoor air quality. Energy Star homes are built with moisture-resistant barriers, and are also designed so that water flow can be directed off the roof, down the walls, and away from your home's foundation. When people start shopping for appliances and lighting fixtures, they usually think about the purchasing price and not about how much money it'll cost to run and maintain them. 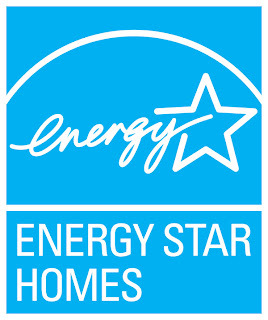 Energy-efficient appliances and lighting products are crucial for Energy Star certified homes. 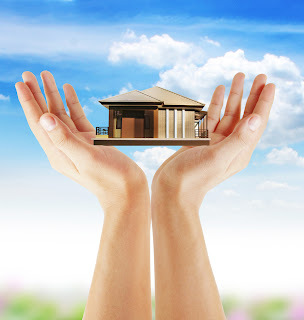 They save the home owners money on utility bills and provide a high-quality performance.